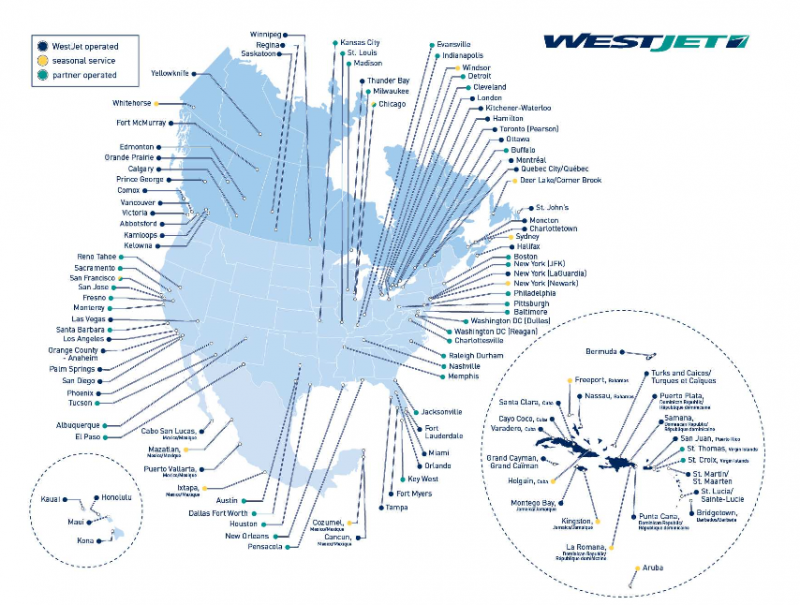 Now while Wawa doesn’t have a commercial airport (you can fly your own chartered plane here if you so happen to have one), the closest airport would be Sault Ste Marie, Ontario (airport code YAM). Air Canada and Porter fly into here. Porter is more of a budget airline and has some pretty good sales so make sure you check their site often (or if you are planning far enough in advance sign up for their newsletter and they’ll let you know when they have their next sale). 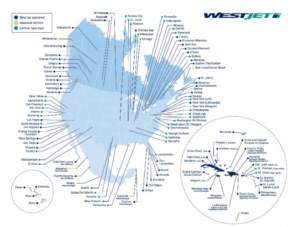 West Jet flies into Thunder Bay (airport code YQT). They also have some good flights but then you still have to get to Wawa. Once your flight gets in, how do you get to our base? With some advanced notice we can come and collect you and your group (contact us for pricing). We also may be able to get you in touch with other guests coming to do the same trip or workshop and you can car pool. Other options include taking the Greyhound bus. Or rent a car. National Car Rental has a depot in Wawa if you are looking to do a one way drop off but sometimes it is just as cost effective to return it back to the Soo when you are done (Avis also has a depot at the airport). It is unlikely that we will be able to come pick you up at a reasonable price but you can always ask (possibly more cost effective if you are joining a trip that starts closer to Thunder Bay and don’t need to come all the way to Wawa). Rent a car (see notes from how to get here from the Soo). 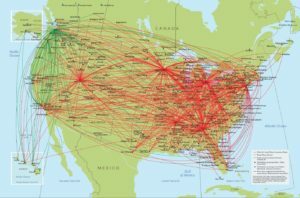 If you are traveling from the US, it might be cheaper to fly into Michigan (domestic flight versus international flight). The closest airport is Chippewa County airport (airport code CIU) just outside Sault Ste Marie, Michigan (3.5hrs from Wawa). From there you have a few options for car rental. Next closest airport would be Pellston Airport (airport code PLN) (near Mackinaw city) (4.5 hours from Wawa). Again, you have choices for car rental. International guests: when you book your flight from your originating country, see if you can add a leg on to your exsisting flight and land in Sault Ste Marie. This will be much less expensive than adding an entire flight on once you’ve landed in Toronto or Montreal for example. Click on a map to enlarge to find flights from your city. The Greyhound Bus is the only service provider traveling through Wawa. At the time of this writing, the bus comes through from the south (origininating in Toronto) arriving at 3:20pm and 2:15am*. From the west (originating in Thunder Bay) arriving at 3:55pm and 3:35am*. We can come pick you up in Wawa from the bus station (small charge applies). *you will find it easier to get a pick up from the station (and a more amicable driver) if you choose the afternoon arrival times. 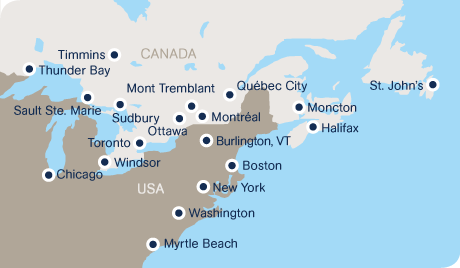 Depending on what concession you are eligible for: it is cheaper to buy a ticket from Toronto to Sault Ste Marie and a ticket from Sault Ste Marie to Wawa than it is to buy one ticket from Toronto to Wawa. No one knows why this is so and yes it is a bit silly since there is only one bus so punch in a couple of options into the online ticket centre just to make sure.